A rusted, dented, dirty-white Toyota passes under a streetlight in a small town in Southern Oregon. A hulk of a man exits, leans on a cane and walks crab-like down the sidewalk toward Ted Whitaker. 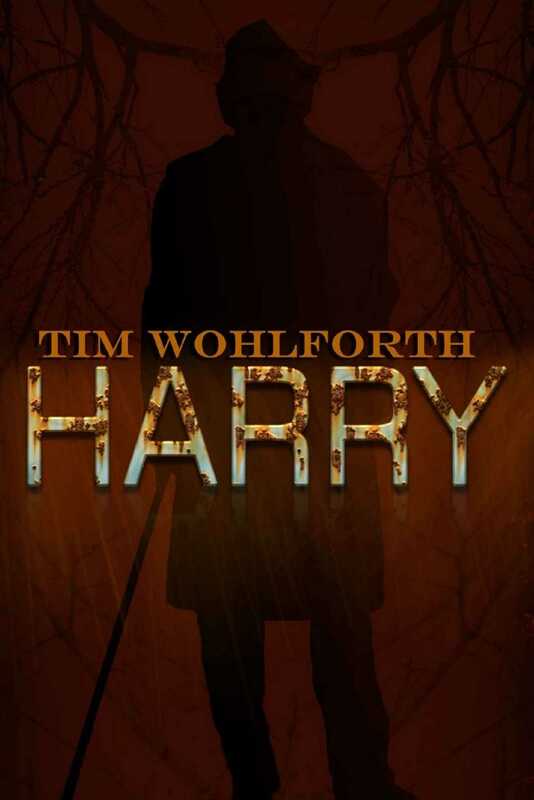 It's Harry, his best friend in the Sixties, a man Whitaker hasn't seen in thirty years. What does he want from him? For surely this meeting has a purpose. Whitaker soon discovers that Harry, once an extreme radical, has become an eco-anarchist and terrorist. He seeks to recruit Whitaker to join his plot to release a virulent form of smallpox with no known antidote. Whitaker must stop Harry.